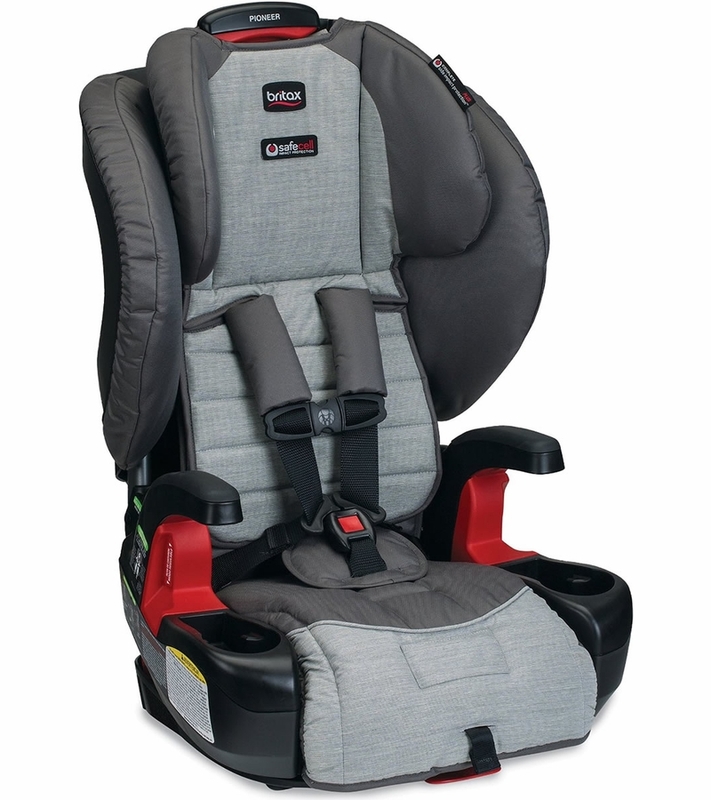 What is the height limit on this seat? 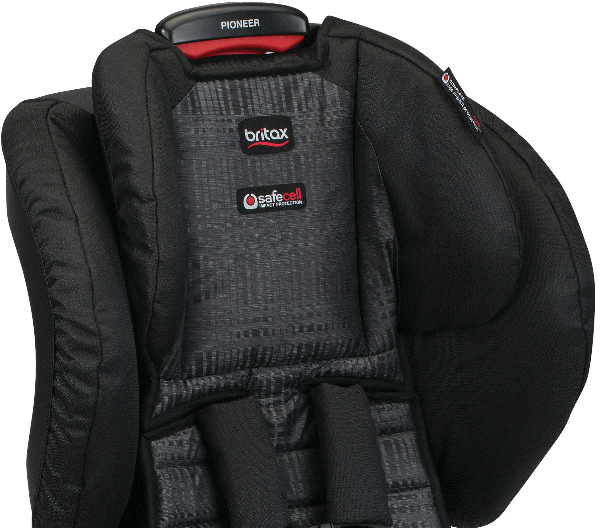 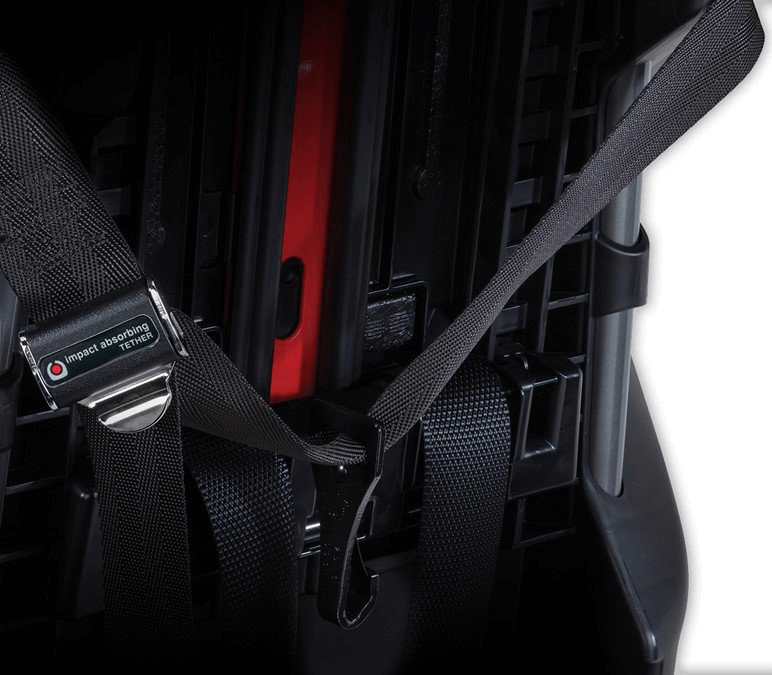 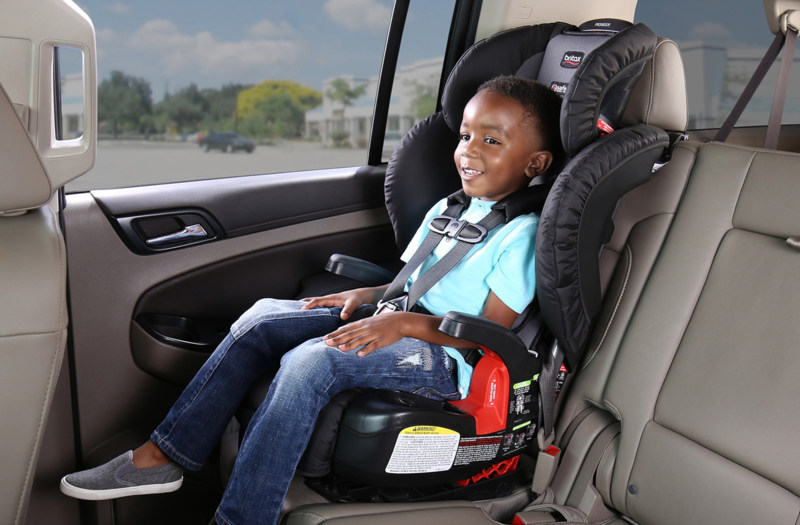 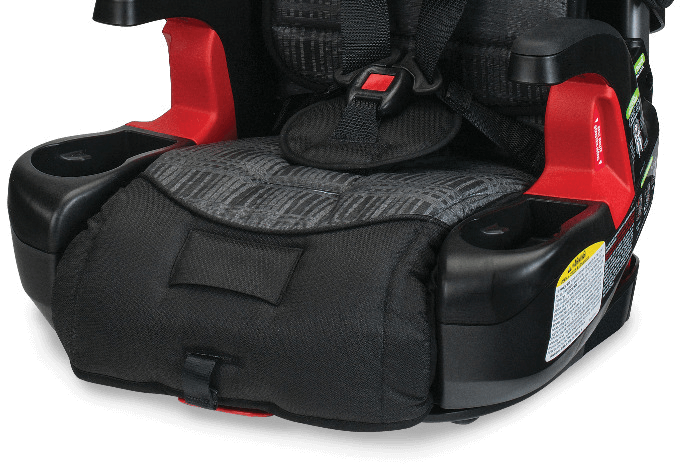 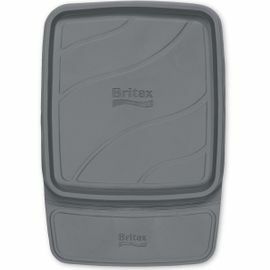 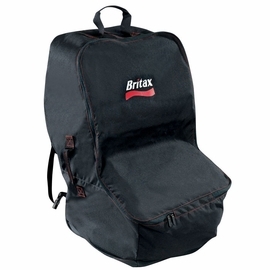 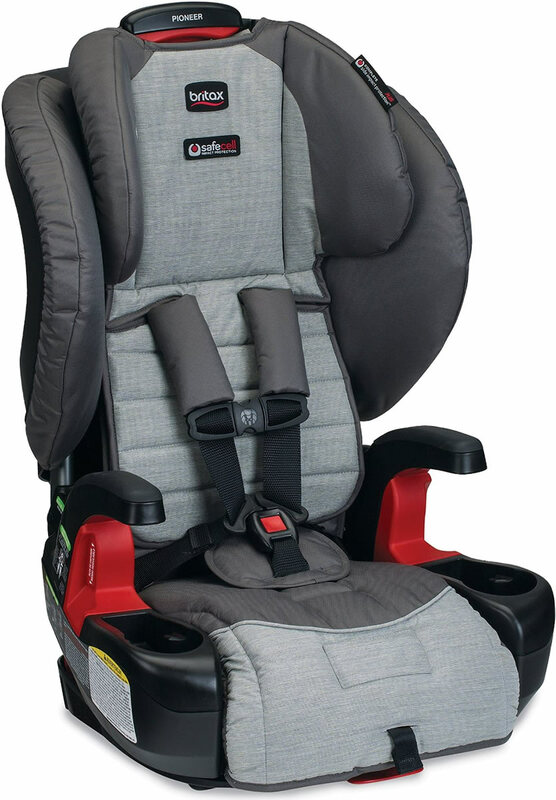 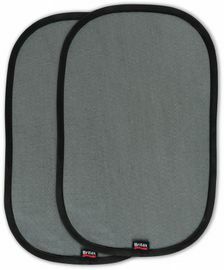 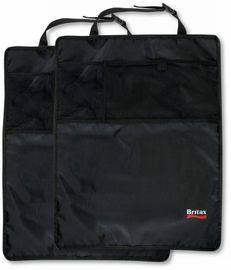 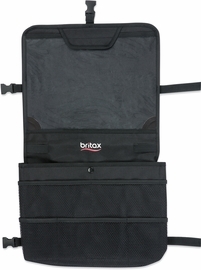 Child Standing Height - Forward Facing Harness	30 - 58" Child Standing Height - Booster	45 - 62"
Is the Britax Pioneer G1.1 Harness 2 booster car seat a slim fit seat? 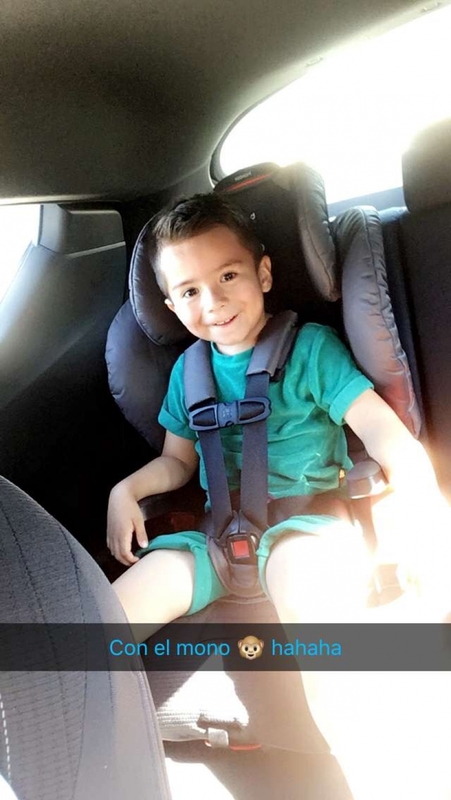 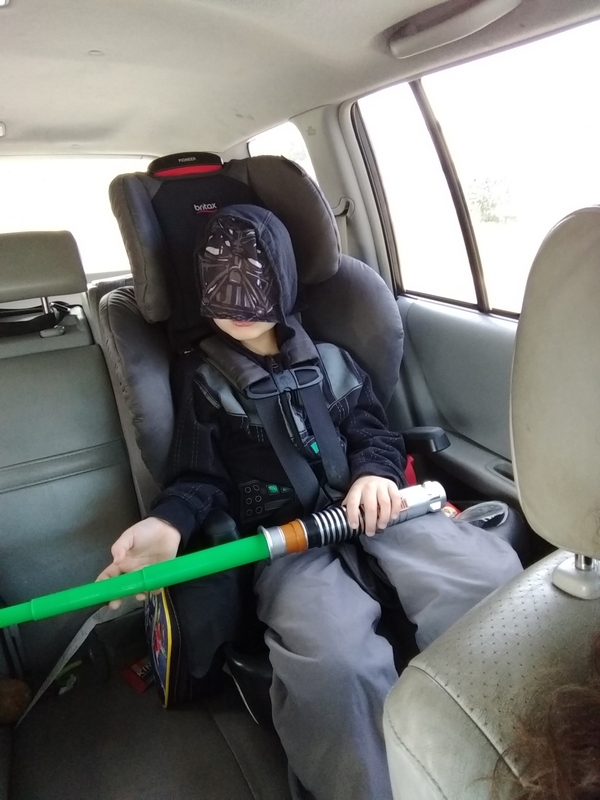 I need to put 3 car seats in back.